The very talented Vladimir Umanets from Ukraine joins the Saturate Audio family. 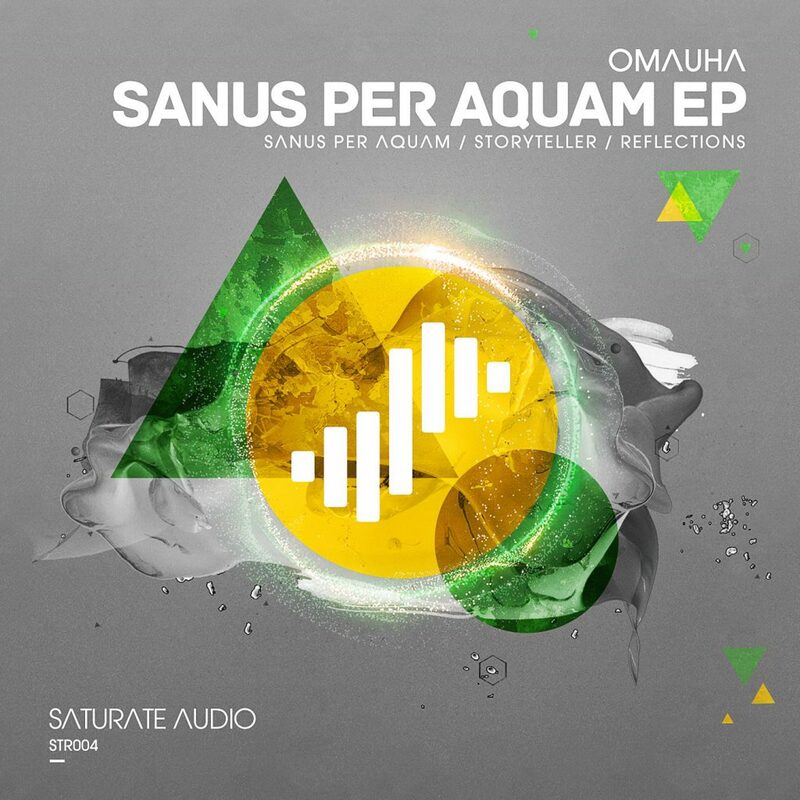 His excellent EP comes under the great title Sanus Per Aquam and includes 3 great tracks that if not all but definitely one will speak in your heart. Sanus Per Aquam is moving to the Saturate Audio arena with pumping dark trance beats, deep basslines, cinematic melodies and incredible atmosphere. Second quality anthem is Storyteller. For this track Omauha goes more on the tech trance side and starts with chunky beats until to land on the first section that haunting basslines and psy trance influenced melodies appear. The breakdown will drive your crowds totally out of their heads. Wait for the manic rave style distorted synthy riff to come at the surface and watch the reactions. Reflections continues on the dark trance style but with some more optimistic melodic overtones and electro infused basslines. It’s definitely one of those big room trance tracks that will hypnotize and move stadium size crowds under the same groove. Mindblowing breakdown with the huge melodic theme coming up to the surface pushing things to a higher level on the euphoric hands in the air climax. Omauha seems to be the next big thing out from Ukraine.